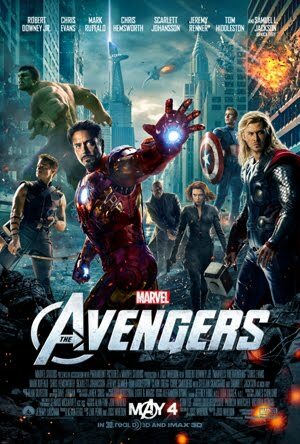 The Avengers Sequel Has a Release Date Already! Wow, here's a tease. "Marvel's The Avengers" sequel has officially announced. And even better, there's already a confirmed release date. Bob Iger, the current chief executive of The Walt Disney Company, announced said details about "The Avengers" sequel during the company's quarterly earnings call. He also confirmed that Joss Whedon will once again write and direct the sequel. Oh, before we forget, the sequel will hit theaters almost 3 years from now on May 1, 2015. Honestly, that's a long way off but we cannot help but be giddy. How about you?